Beautiful pictures to enjoy on a Sunday – and any day! 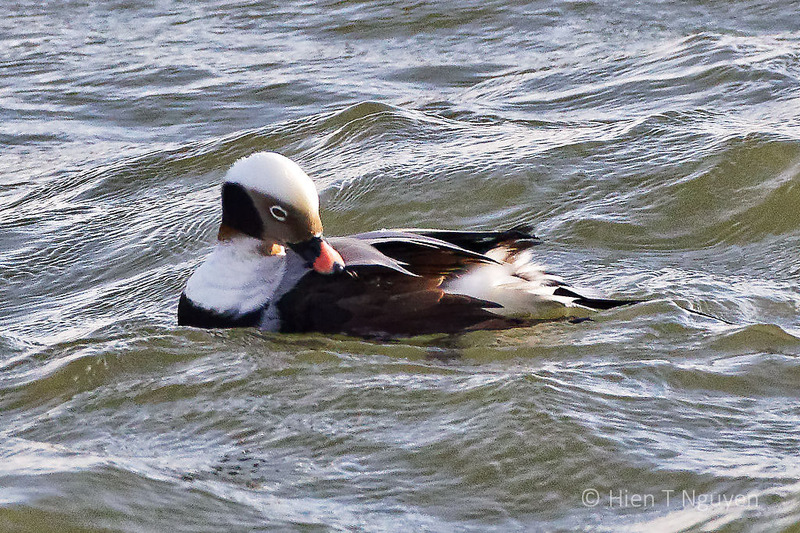 I enjoyed all your winter bird photos, Hien, but oh my goodness, what a great day you had finding the long-tailed duck. Now that’s a bird I have never seen, and what a treat it would be. I guess his elegant tail was hiding underwater. Great find for you, how fun. Thank you Jet! 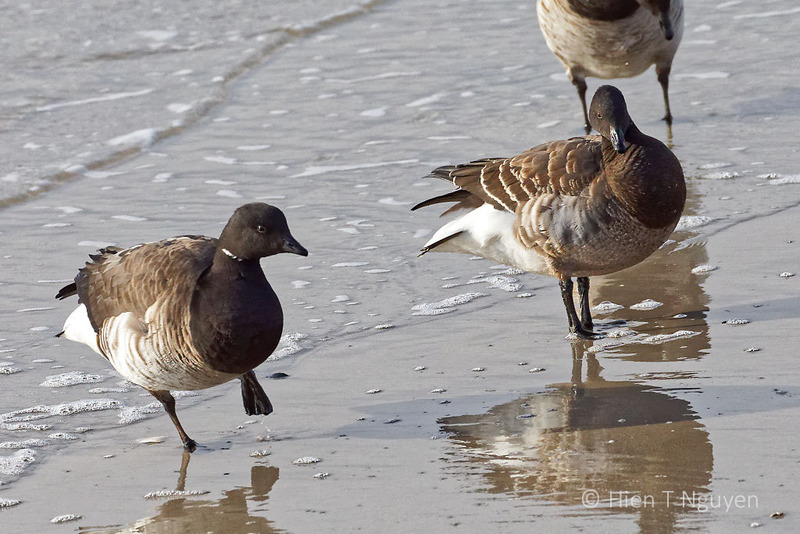 Long-tailed Ducks come to the New Jersey shore every year in the winter. 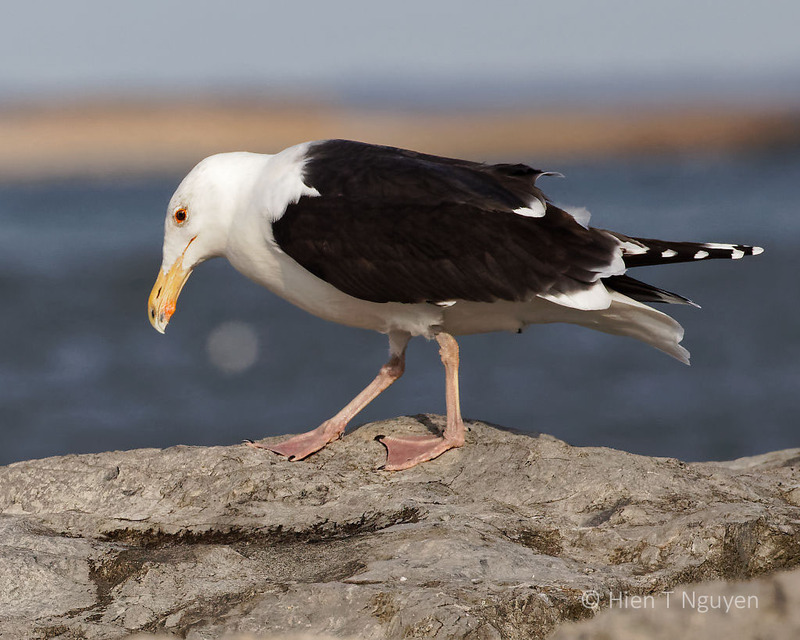 They do tend to stay a good distance from the water, especially when they see people. 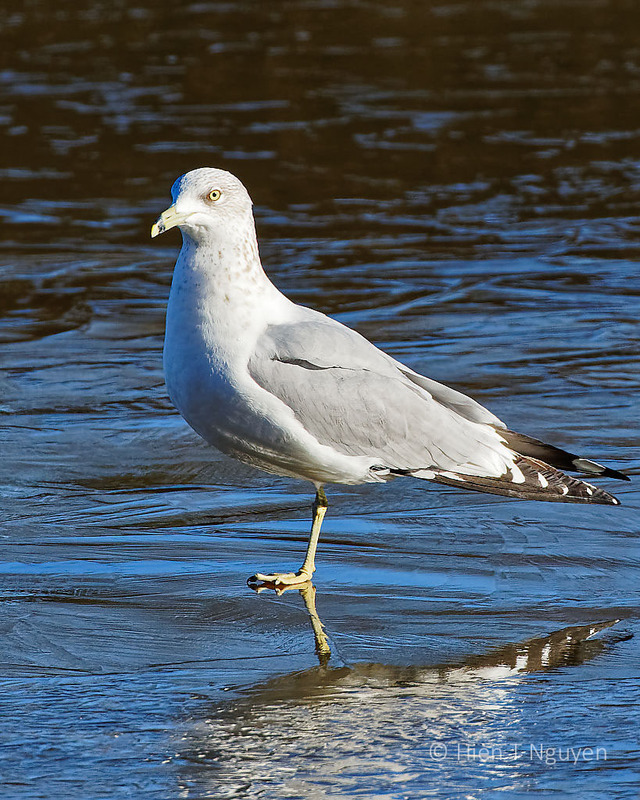 Birds of winter shores….bright and crisp and always moving. Well done! Another nice set, that Long-tailed Duck is a nice catch, not one you can see just anywhere. 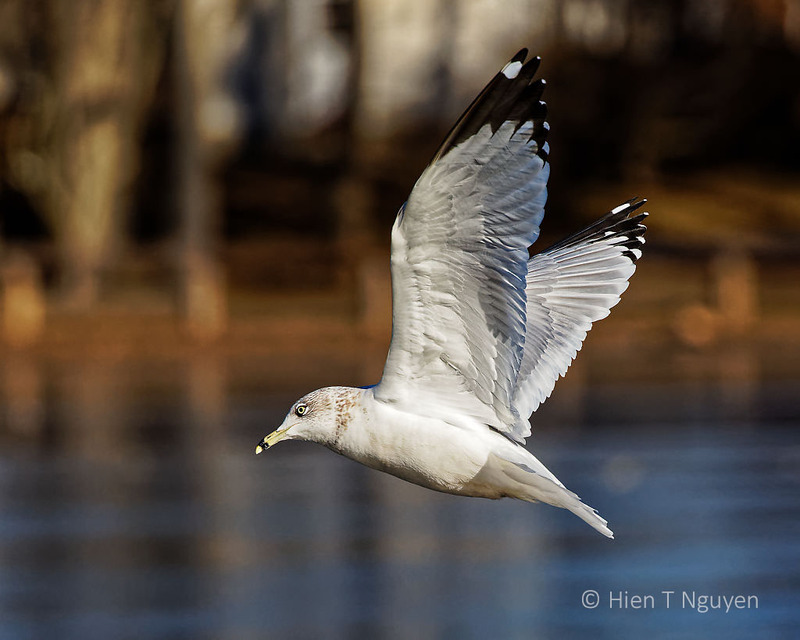 Awesome gallery of shots, Hien, I especially loved looking at the Long-tailed Duck. I’ve only captured them in flight on one occasion, I’d love to see them up close like this, they are beautiful! Thank you Donna! 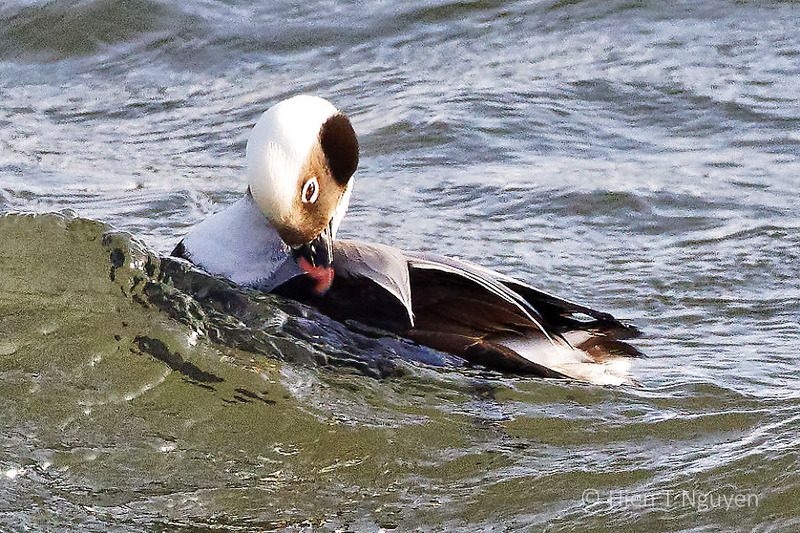 Those Long-tailed Ducks were far out on the water and I had to crop the raw images a lot to get the photos above. Some lovely and dynamic photos. The second last one is beautifully captured. I particularly like the flying Canada geese. My local park in South Wales sometimes has Canada geese but I don’t think they have flown from Canada (although I read that some do fly across the Atlantic which is incredible). 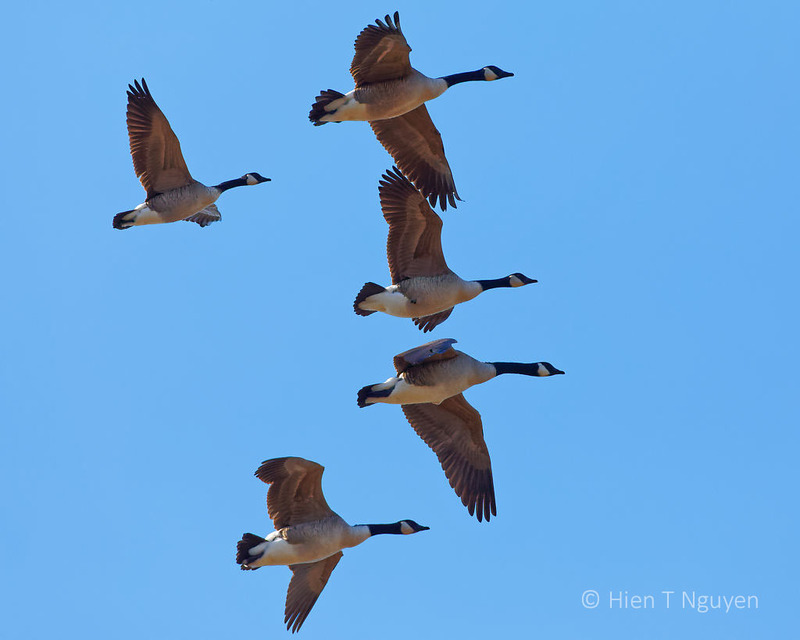 I have been seeing Canada Geese flying in all directions every day. I think the cold snap we had sent them looking for warmer spots. Is the polar vortex on its way towards you? The drop in temperature in the mid-West (I hope I have called it the right name) look absolutely brutal. I should think the geese would definitely leave if that was the case! This year’s polar vortex is the worst on record. We were not hit too badly compared to the Midwest and did not get more than 1 in of snow. It is leaving us today, and warmer temperatures in the 40°F are returning tomorrow. Thank Goodness, those poor people and animals in the midwest! Wow Hien, those duck shots are amazing. So difficult with such bold contrasting colors. Great job! Thank you Tina! Those ducks were a good distance away for my lens. Lots of cropping resulted in those photos that you see. 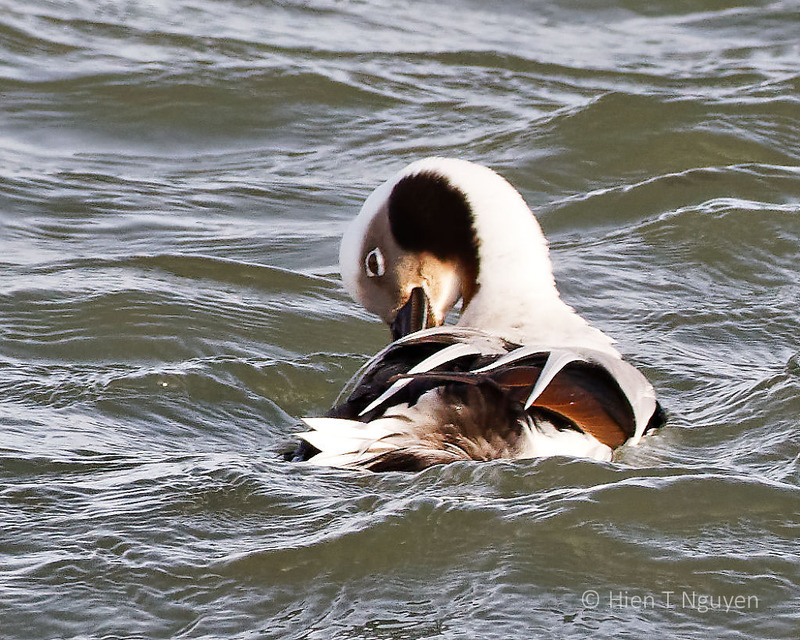 Long-tailed duck preening in that frigid water! Guess they don’t feel it like we do. Such beautiful, clear photos. It seems like ducks, and birds, don’t feel the cold like we do. They can stand on ice and go to sleep!